Lately, it has been brought into my awareness a topic that I kind of avoided to write about for obvious reasons, but I felt guided to write a few words about it now, especially because there’s a letting go of old belief systems theme and since many people ask me about it. The subject is “Dark” Beings that are trying to sabotage us or the Ascension process. I feel like a lot of people tend to blame someone or something outside of themselves for something that’s happening to them. Yet, nothing is happening TO you, without your permission and Soul agreement, ever, so basically you are making it happen for different reasons that you may or may not be aware of at that moment. There is literally no one that is trying to sabotage you, or our Ascension process, as all beings are on board with Humanity’s Ascension and we’re all working in the highest interests of All. Most of the time things are not what they seem and there’s always a higher reason behind them. Yes, the oh so “dark” reptilians, anunnaki and greys are on board with our Ascension process as well and they facilitate it too. Some people speak about constantly being psychically attacked, but there are no real attacks in reality. Now I can feel some of you thinking “Oh, but I’ve experienced this and that..”, or “ That person told me this and that.. ”. All I’m asking is to ask yourself this question: How can attacks happen to you when you have Freewill ? Sometimes the mind tends to misinterpret, judge and fear that which is not familiar and it can perceive certain situations in numerous ways, yet in your Heart you will find the Simplified Truths that will allow a Higher Understanding and Awareness to integrate and pour through you. Always check in there first. I have noticed over time many people on the Internet who keep spreading misinformation, unnecessary fear-mongering stuff and turn everything into a battle between Light and Dark. That is Duality, Separation, Illusion. In Truth, there is no such thing and as we let go of outdated perceptions and bring our True Wisdom to the surface, that will become more and more clear. As always, use discernment. In the past things there were beings trying to control, but it was all a collective agreement we’ve made because we wanted to experience Duality, right ? It was a choice. And so the experience of Duality wouldn’t be an experience of Duality without bad vs good. However, the past is in the past. Now things are a lot different, because while there are still beings who play greedy/power-hungry people roles – especially in the governments – , such dysfunctional structures are slowly dissolving, because such behaviours are no longer supported/necessary. As more people awaken to who they are and step into their Power, the “ not to do’s ” lessons accomplish their purpose and the dysfunction dissolves. It is all part of the Divine Plan and it is all orchestrated by us All and by All, I mean literally All, that includes people in governments, for We are All One. They merely chose quite uncomfortable “dark” roles to teach us stuff and their courage and sacrifice is to be admired. My point is that it’s just not very beneficial to constantly be focused on all this stuff, because it’s illusionary. There needs to be a choice in terms of what you want to focus your energy upon: co-creating the New or maintaining the Old. All choices are respected. 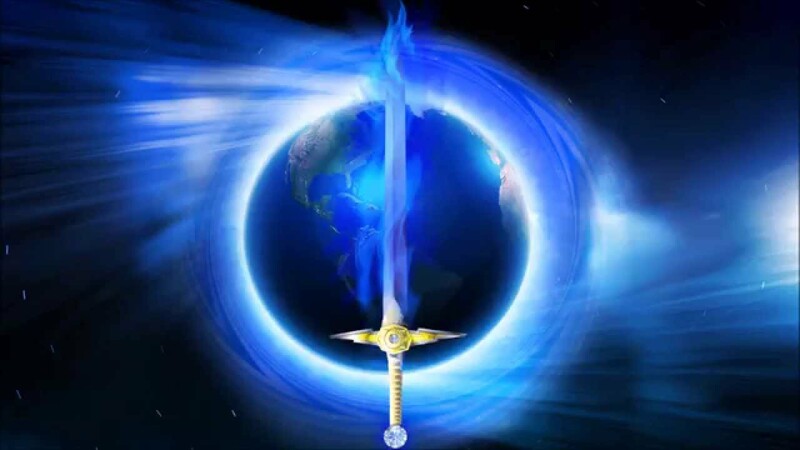 In Truth, we are Now moving into an Era of Love, Harmony and Compassion, as decreed by All. Have a wonderful weekend! Chakras are energy centers in which energy flows through. They are vortices that spin constantly and if they don’t spin properly, you can get diseases and a lot of other problems in your life, that could get solved easily with just a little bit of awareness on how chakras work.You can think of them as links between your physical body and energetic body. I am going to talk about each chakra, and at the end of the post I am going to share a few ways to activate and/or balance your chakras. You can discover when one of your chakras is unbalanced and blocked or even dormant, by asking yourself questions, you know the answers and they are all within. I am going to add a list of questions to each chakra. By answering honestly to all these questions it becomes obvious if the chakras are clear, activated and balanced. If you identify blocks or issues, I repeat, there’s ways to cleanse,activate and balance them at the end of the chakra description. The Root Chakra is located at the base of your spine. 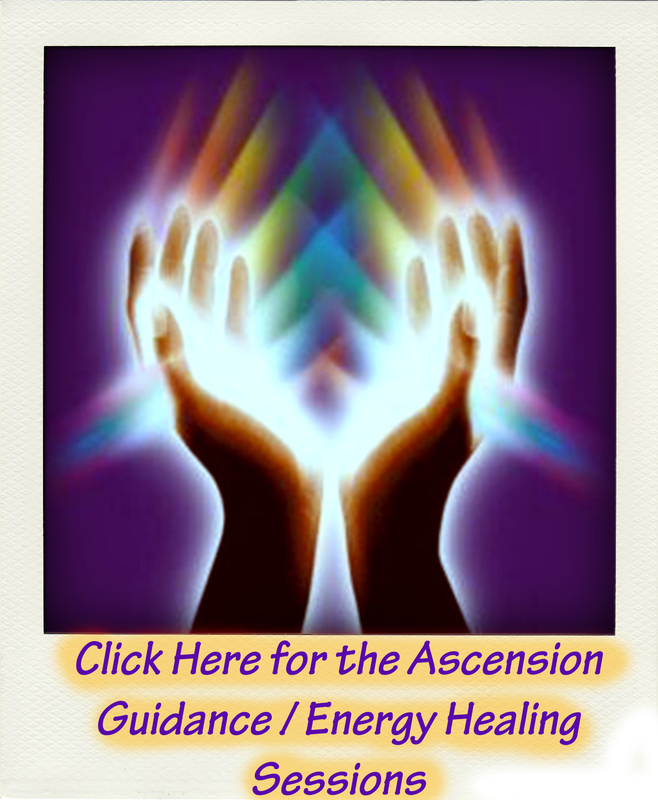 It is responsible for grounding our energy into the Earth, which is very important on the ascension path. When in a balanced state, we are feeling secure, masters of our reality and strongly connected to Earth. This energy center gives us the feeling of empowerment, it can either make one feel like he can do anything, or that he can’t accomplish anything. It is the chakra of manifestation. By being aware of our manifestations, we are taking responsibility of the energy we’re bringing to the world, especially in our personal lives. It is also the chakra of the physical body, that means it has a great impact on your health state. You might be feeling all the lowest vibrational emotions and thoughts most of the time, such as: hatred, fear,greed,envy,anger,jealousy etc. Since it is the chakra of the physical body, you can have many diseases, or be that person that gets sick all the time. You might get the feeling of powerlessness like nothing is working out for you, that you’re not the master of your reality and you’re always afraid of your future. It can often hold negative imprints from past lives, that are recorded in the root chakra, and it can result in MANY unnecessary fears related to survival, or even family relationship issues. If a person is ungrounded, they can’t experience transformational experiences and it’s a huge block to their personal growth. Also, the Kundalini rising cannot happen without having a healthy root chakra. I am not saying the other chakras aren’t important, but I feel this one is the most important, because it can cause some big issues if it is not activated and balanced, so I would recommend giving extra-attention to this particular chakra. Do I feel secure ?! Am I able to manifest that which I want in my reality easily ?! Am I afraid or not afraid of what tomorrow brings ?! Are there any family issues that are blocking my root chakra ?! Do I feel safe in every aspect of my life ?! Ex: Relationships, finances, job, etc. Am I feeling grounded ?! Am I healthy and rarely get sick ? The second chakra is located right below the belly button and it is the center of pleasure, creativity and sexuality. Its role is to create healthy intimate relationships,and if the chakra is balanced and activated, it allows you to express your sexuality, without feeling shame or any other uncomfortable emotion. However, know, that the most intimate relationship you will ever have is that which you have with yourself. It is your “pleasure sensor”,as it allows you to experience life on a deeper level of serenity. It is the center of your creative nature, fueled by your passions. That means if you possess artistic abilities, your sacral chakra is most likely blooming. There are many ways you can be creative, and explore your creative self in your own unique way. For some it means writing, while for others it means painting, there’s an abundance of creativity within us, waiting to be discovered, practiced and shared with the world. 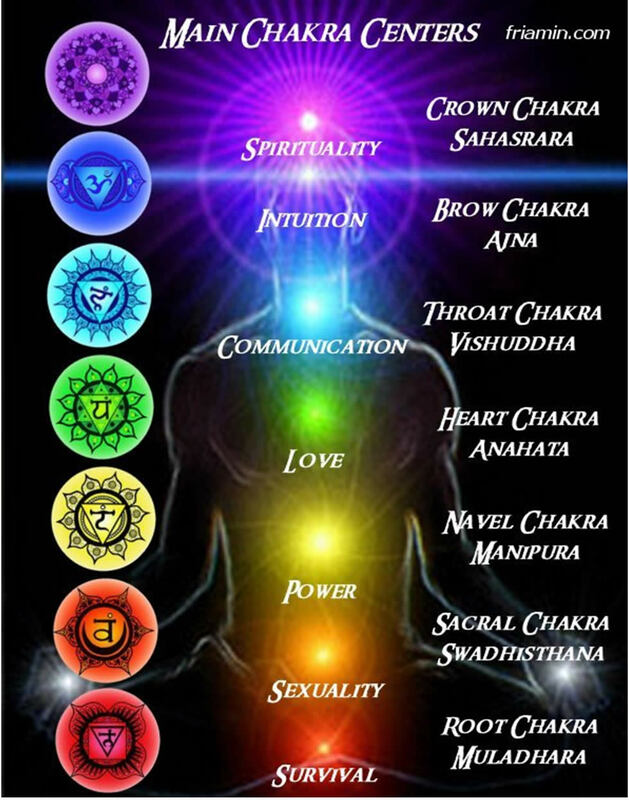 If the chakra is unbalanced you might be feeling unmotivated, sexually oppressed and have addictions. It can manifest itself as lower back pains, urinary tract infections, gynecological problems and problems with the spleen and gallbladder. Do I love my body ? Am I feeling good in my body ? Am I expressing my sexuality freely ? Am I expressing my creative nature in any way? If you feel like your sacral chakra is unbalanced, start finding ways to be creative as they are so numerous. Discover yours. This energy vortex is located above the belly button and it is your power center. It is all about stepping into your power as a Co-Creator and Master of your own life. It is the chakra of Freedom, as you are the one making decisions for yourself, through the power of Choice and Freewill and it gives you the courage to act on those decisions. It allows you to move forward through your life and meet the challenges with confidence and a knowingness that you will overcome all of them. This energy center is fueled by your willpower. 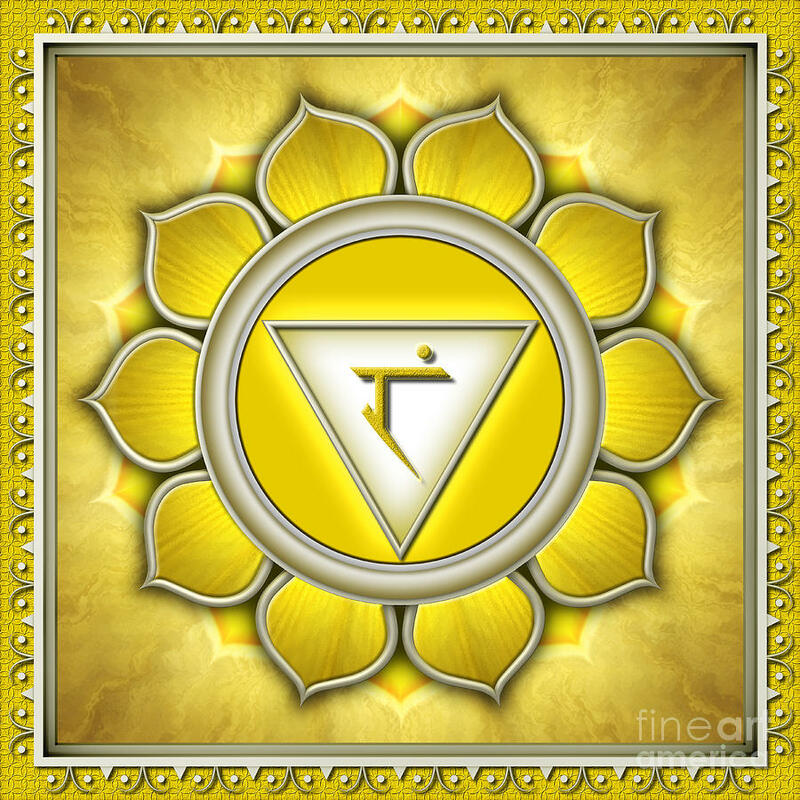 The main challenge of most people is learning how to balance this solar plexus chakra. Becoming greedy for power and a control freaks is obviously not the best idea and I think Humanity has learned that by now,looking at most of our governments. But also, playing the “victim” is not the answer either. We aren’t any of those archetypes in reality. The answer to all that is balance, of course. It means being powerful within Yourself, become aware of that power and have the courage to use it in your day-to-day life. It can simply mean speaking the Truth in every moment, as Truth is Power, or just have the courage to trust yourself. Trust is a great “Power” also. 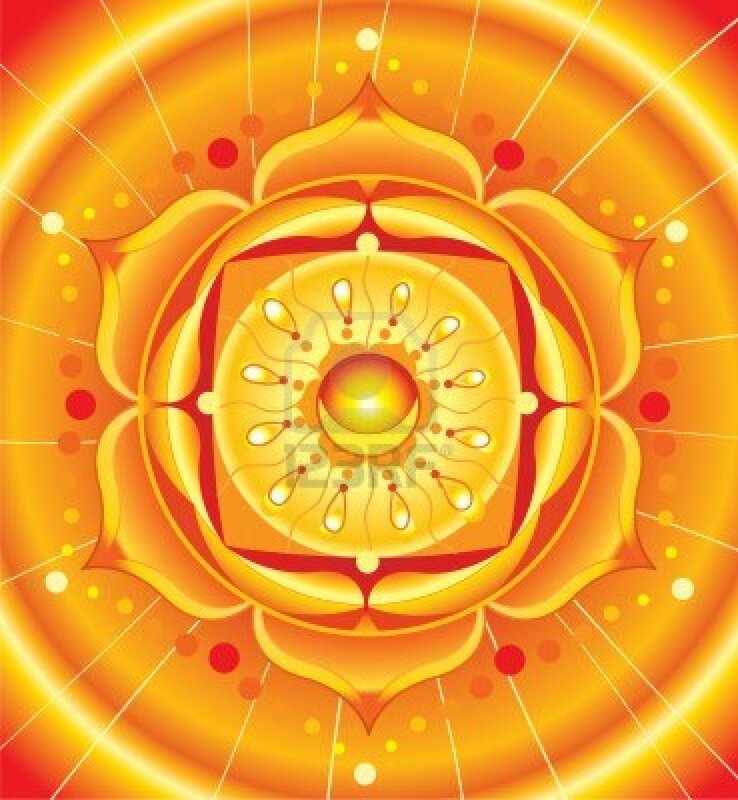 The solar plexus chakra is also the self-esteem center. Every time you are being hard on yourself, judge, criticize and do not accept yourself with all your flaws and imperfections, your chakra weakens, and there will be blocks. So do the opposite, accept yourself completely. Build a strong relationship with yourself, and have the courage to be yourself always even when you know others might judge you. If they do judge you, you probably don’t really want them around anyways. Are you feeling powerful ? Do you judge yourself ? Or others ? Do you tend to control things, people etc. ? Do you often victimize yourself ? Do you feel like nothing can stop you from reaching your goals ? 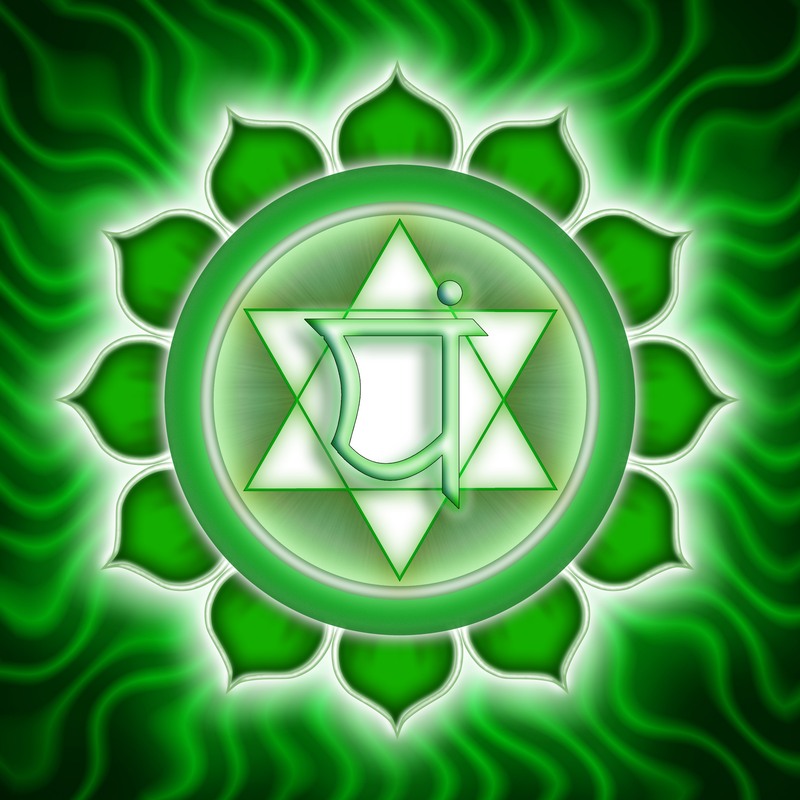 The Heart Chakra is the center of Love and Compassion. When open and fully activated you experience unconditional love for yourself but also for other beings. You realize that we are all interconnected and we are all One. You become aware of the Truth that Love is truly all there is, we are made up of Love and that it binds us together as a Unified Field of Pure Source Energy. You show kindness towards yourself and others as well and you lose the desire to judge. Where there’s unconditional love, there can’t be judgement. You forgive easily, because there is no reason for you to hold grudges anymore, because you see clearly now the difference between the true love being and the masks sometimes people put on to play this game called illusion. You become grateful for each and every single being that crosses your path, no matter if you have had what we perceive “negative” experiences with that person. You know now it is all for a reason and you send them love. You hold in your heart a greater amount of compassion, respect and appreciation for All that is. I am sure many have heard of the expression “being Heart-centered”. That means to always act from a place of Love, to embody its qualities in your whole Beingness. We do that by always following and listening to our Heart. The fully activated Heart is never wrong, Love is the highest vibrational energy there is and the highest state a person can be in. To open to Love means connecting with our Soul, our True Essence. Depression, sadness, judgement,loneliness,jealousy,feelings of rejection,unworthiness, hatred towards yourself or others are a sign that your Heart chakra is unbalanced. Are you usually in a state of depression ? Do you love yourself unconditionally ? Do you tend to feel needy and dependent of another’s love ? Do you forgive yourself and others easily ? Do you feel compassionate about other people ? Do you easily empathize with other people ? 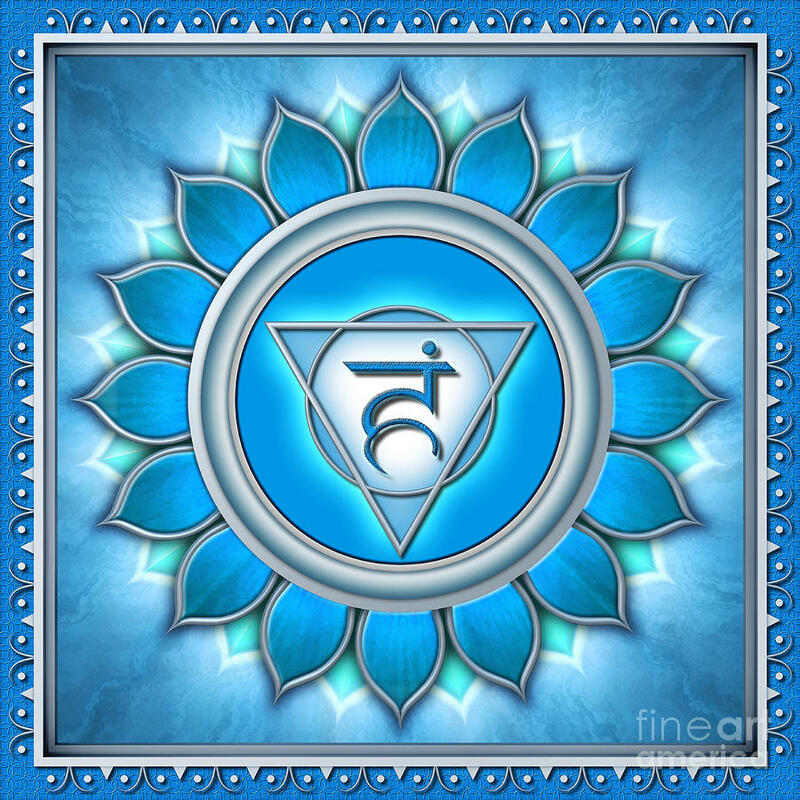 The throat chakra is located in the region of your neck and shoulders. This chakra is all about expressing your authentic voice and speaking the truth. Being able to speak the Truth is not an easy task for many, as people tend to hide the truth with lies to either create a fake distorted image of themselves because they worry they will be judged, to get away with something, or to manipulate. You have to be courageous in order to speak your Heart’s Truth and hold a sense of integrity and honor within. It is key to have a healthy freely flowing throat chakra. It is a chakra of creative expression, so many singers most likely have this chakra working perfectly. It is also very important for inter-human relationships. 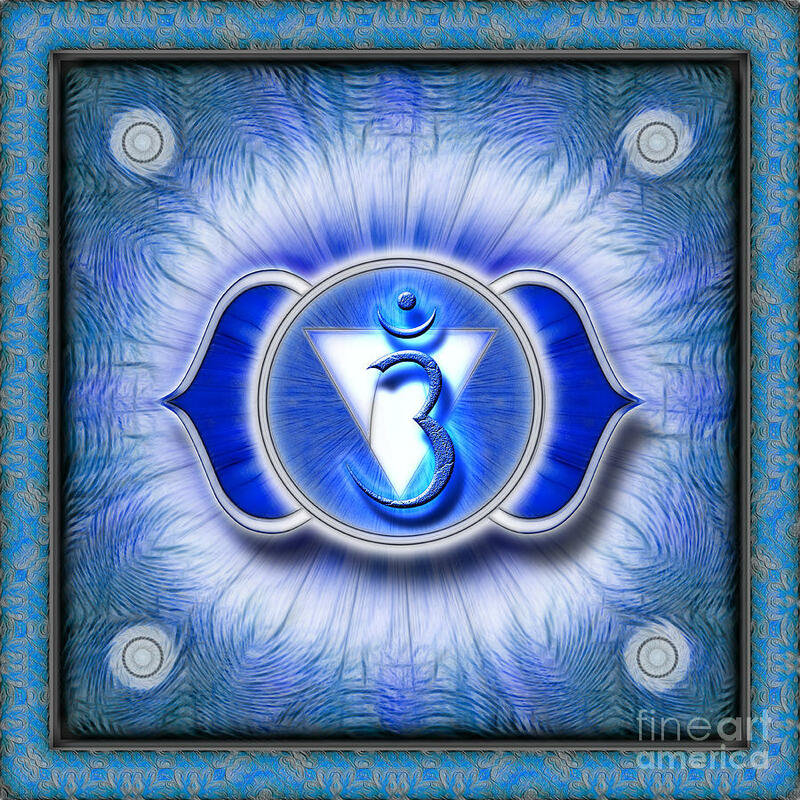 A balanced throat chakra manifests itself as a you being a good speaker, but also a good listener. When blocked or dormant you might have difficulty in expressing what you really want to say, and it can lead to misunderstanding in your relationships with other people. You tend to lie a lot, even if they are “small” lies it can create big blocks in there. You doubt yourself and inevitably your Heart’s knowingness. These are clear signs of Throat Chakra issues. Do you speak the Truth at all times without worrying about being judged ? Do you feel like you express yourself vocally easily ? Do you feel like others cannot understand you ? Do you trust yourself and your Heart’s Truth ? Do you consider yourself a good speaker, but also a good listener ? The Third Eye Chakra is the chakra of perception and intuition. It directs our awareness of the world and of ourselves. If balanced and activated, it gives a person the ability to see the outer world with new eyes. It gives you the opportunity to see inner worlds as well, through meditation, or simply by going “within”. You can get a lot of insight on things you are interested in, or need to come into your awareness, that you didn’t even know you know, or where you know them from. That is because our third eye chakra is our connection to our Higher Self. You might start discovering your psychic abilities, such as seeing or getting a stronger connection to your team of angels/spirit guides etc., or hear them, or get important visions or dream messages related to your journey. Your mind interprets those messages in its own way, but you are the one who knows how to decode them. These messages are there to guide you on your path so you might want to pay attention to them. You can hold the intention to remember your dreams even simply by stating “I will remember important dreams”, and you will hopefully remember them in the morning. Telepathic abilities, visualization, a deep, receiving light information, and seeing clearly through the illusion, is also a good sign of a healthy third eye chakra. When the chakra is unclear and blocked you might encounter difficulty in remembering your dreams, have mental issues, a clouded over-active mind, inability to work through problems as you simply have lost perspective, disorientation, lack of understanding different concepts and unawareness. Do I remember my dreams often ? Do I have visions often ? Am I able to connect with my inner guidance easily ? Is my mind, my friend or my enemy ? Do I have a creative mind and a lot of imagination ? Do you trust your intuition ? 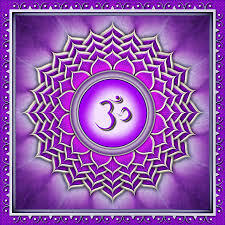 Seventh Chakra – The Crown Chakra. Like the third eye chakra this one is a spiritual center receptor. The Crown Chakra is located on the top of the head. 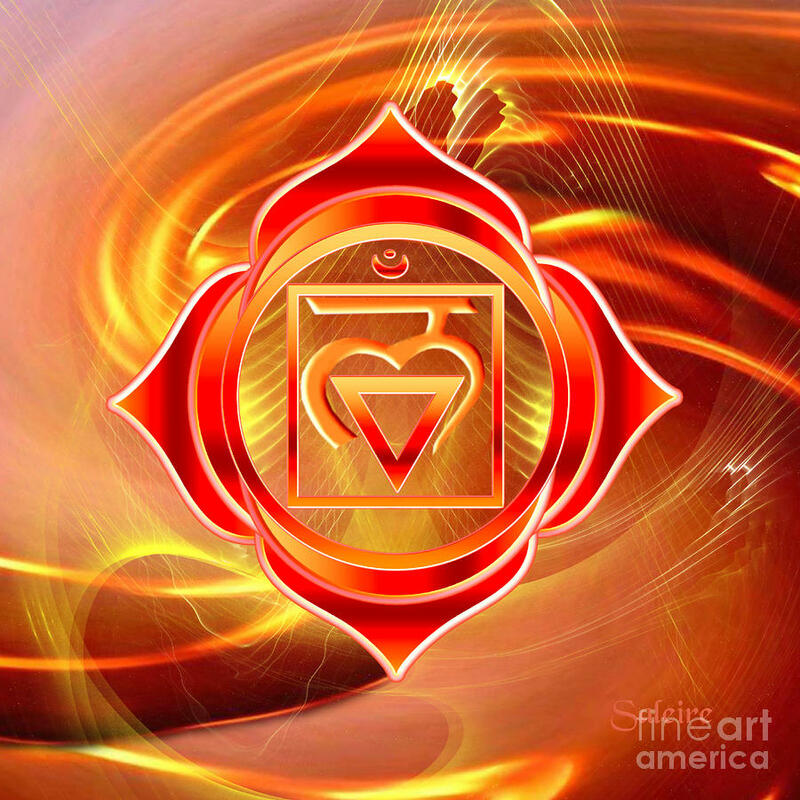 If the root chakra connects us to Earth, the crown chakra connects us to the Universe and the Source of All that is. When activated and flowing freely you know on a deep level that we are truly All connected, we are all One, you start experiencing a sense of Unity and mystical Oneness with everyone. You know on some level there is some deeper meaning of of life and that you are here for a purpose, and you start searching for it. You start transcending what people call “Ego”, and you learn to make it your friend, not your enemy. The on-going fight within you that you might have had till now simply stops. All that remains is a feeling of Peace, Love and Serenity, as resistance leaves your Being. You are embodying your Soul, True Essence now. You just know that everything truly is as it should be, and there’s truly nothing to worry about. You start living life with gratitude, faith and trust. You are aware that you are a Unique Divine Source Spark, as everybody else. You start feeling connected to other realms of Light, and you know you are a part of them. This chakra has the least blocks of all. Most of the people on this planet have some level of awareness about the things I have written above. However, this chakra can be blocked by religious belief systems, or any other belief systems for that matter, or when you start doubting yourself and have feelings of separation. Do you feel that you are connected to others ? Are you in Unity Consciousness ? Are you feeling connected to the Universe ? Are you free of religious belief systems designed to keep you in a state of disempowerment ? Are you aware of your purpose and of who you are ? I go into meditation, take a few deep breaths, and relax. I visualize a room where I invite my team of angels and spirit guides. The room represents my Heart Space and you can personalize it however you want to. I visualize myself laying on a bed just like when you go to the doctor. I ask my “Team” to assist me to clear the respective chakra of everything that no longer serves my highest good. I’d recommend focusing on one chakra at a time. I relax. I visualize the chakra I want to cleanse and unblock getting infused with Violet Flame, and I do this till I feel the energy transform in there. It usually feels like tingles or pressure to me, but everybody’s experience is different. I sometimes use my hands to accomplish that. I then infuse it with Green Healing Energy so the energy heals after the transformation. I visualize the White Flame purify that chakra and clear the residual left from it. I move to the next chakra. When you finish with all the chakras, rest afterwards, so the adjustments can take place. I visualize my whole body being bathed in Golden Light Energy. I do that because it’s very soothing and relaxing. You might experience a lot of emotions surfacing. This is normal, as the purging takes place. The key is to not cling onto these emotions. Let them go. I am just going to share a meditation video the entire chakra system. 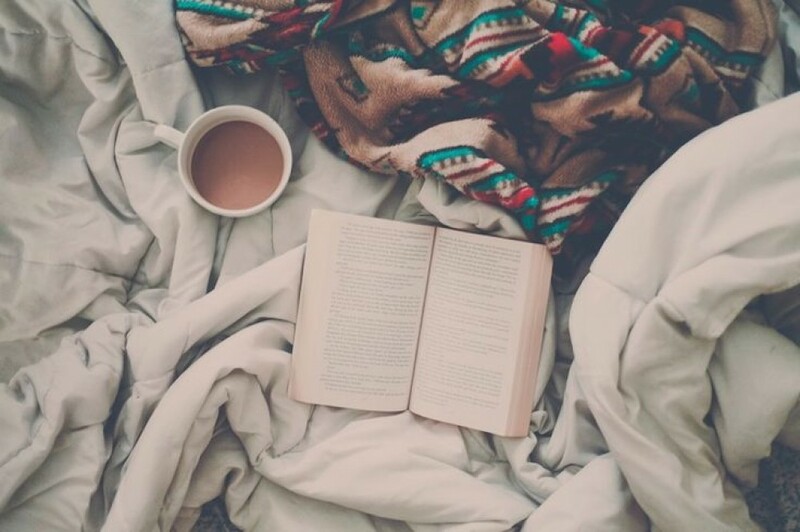 It is recommended to relax your body and mind, and to listen to them with your headphones on. If you are not “feeling it” go to youtube and search for the meditation video that suits you. You can also search for a specific chakra, there is plenty of sound healing meditation videos. Root chakra: I am grounded. I am present in my body. I love my body. I am safe and secure. I am protected. I am connected to nature. I trust the process. Sacral Chakra: I express my sexuality easily. I am creative. I am passionate. I love to feel pleasure. Solar Plexus Chakra: I easily manifest my desires. I am powerful. I trust myself. I am the master of my own reality. Heart Chakra: I love myself unconditionally. I accept myself and others for who they are. I am compassionate. I am kind. I am Love. Throat Chakra: I speak my Truth with confidence. I communicate with clarity and ease. I use my words to create beauty in this world. Third Eye Chakra: I am aware. I am intuitive. I am psychic. I am open-minded. I trust my intuition. I am connected to my Higher Self. I listen to my inner guidance. 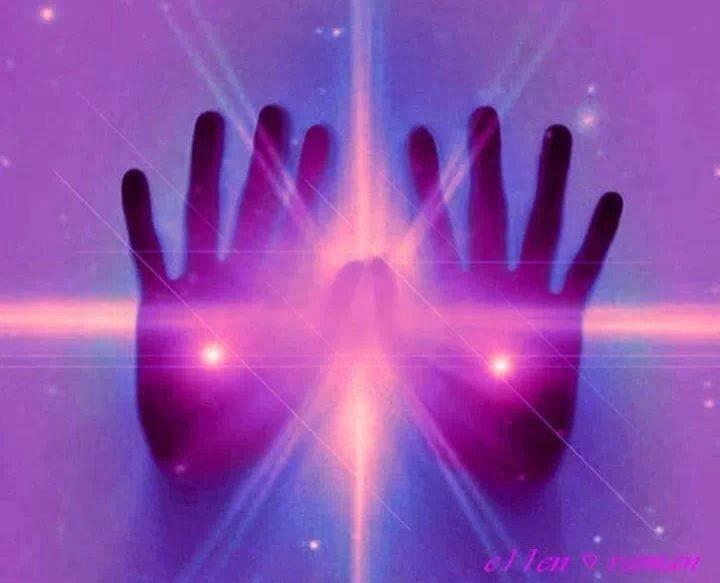 Crown Chakra: I am connected to Spirit. I am pure Light. I am connected to the Universe and All that is. I am connected to Source. Other ways of healing, activation and balancing your chakras: doing Yoga, Sun-bathing,Gems/Minerals, Aromatherapy, Colour Healing, Solarized water etc. You can find a lot of information about all of this just by searching on master Google. I am sorry, this post became longer than I expected, but I hope it was worth reading and I hope you enjoyed it!